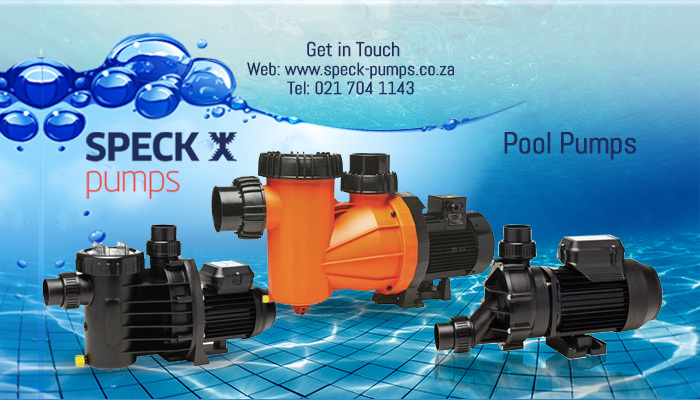 As a global forerunner in the industry of swimming pool equipment and accessories, Speck Pumps sure is a brand to be reckoned with. 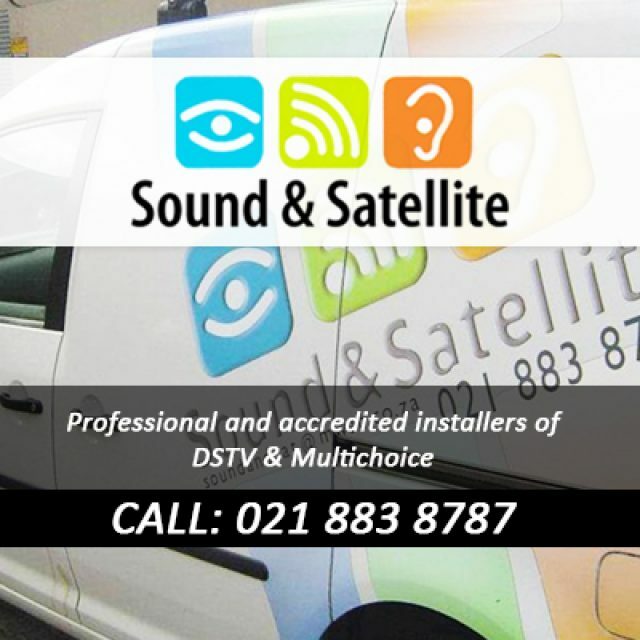 We are also a well-known and respected brand in South Africa and have helped endless clients to maintain and clean their pools. 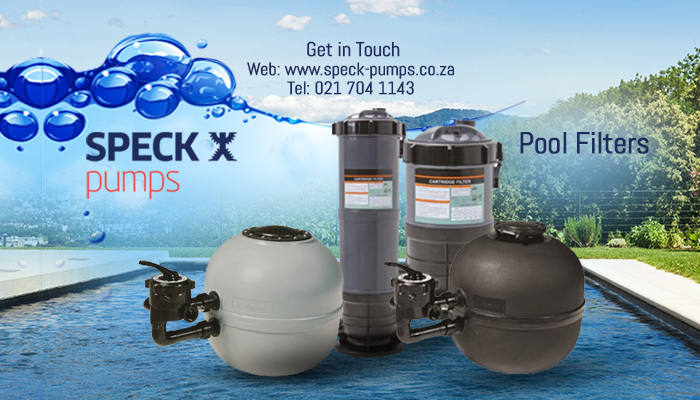 Speck Pumps was established in South Africa in 1969 and has since manufactured and sold countless products and have provided professional advice. 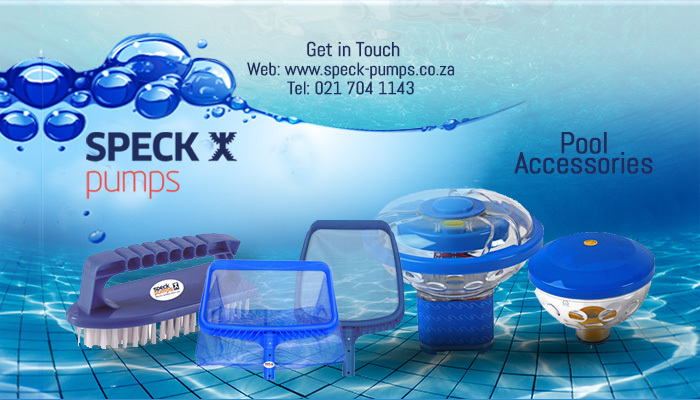 Our products include an extensive range of self-designed and manufactured pool cleaning equipment and accessories that are of a high standard. 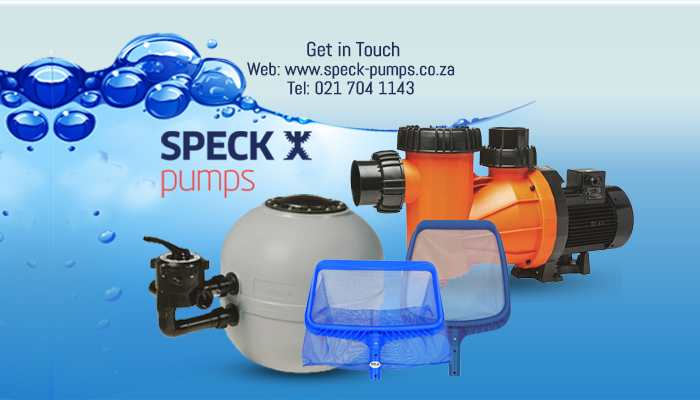 If you are not sure what products you need in order to maintain your pool, our sales team will gladly assist. 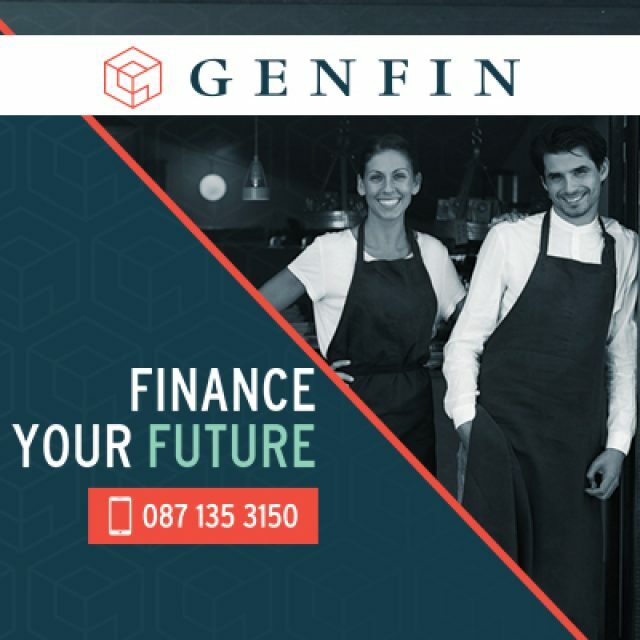 If you would like more information on any of our products, or you want some advice on maintaining your pool, feel free to give us a call or send us an email. 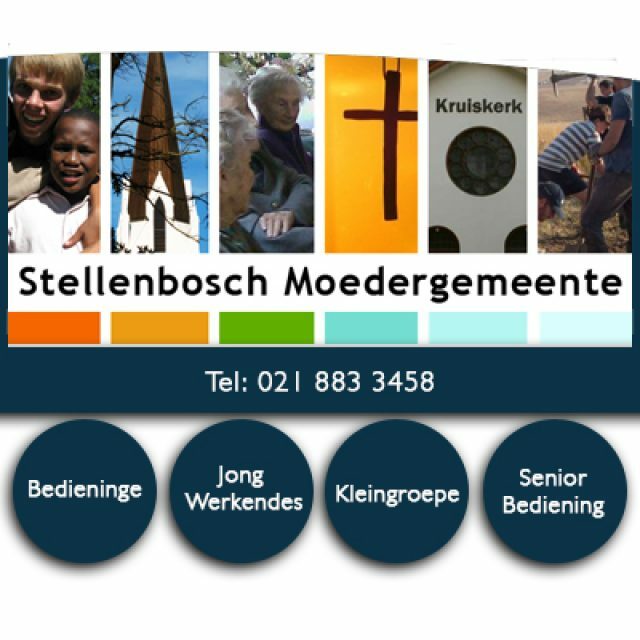 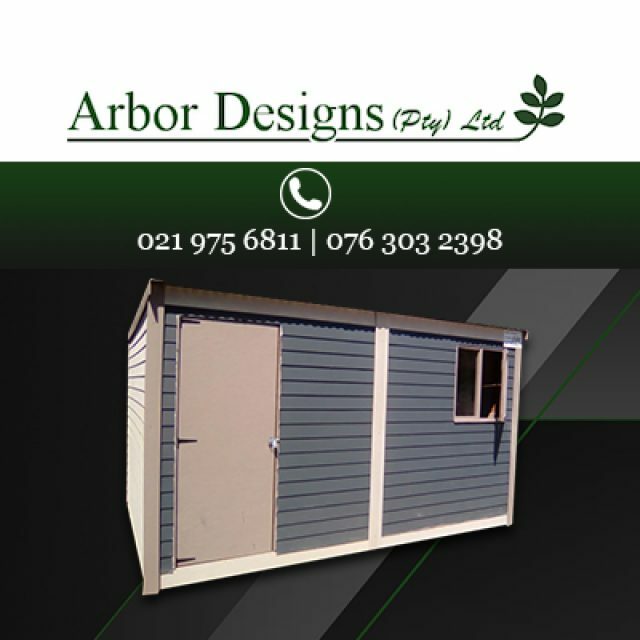 Various styles and sizes to suit our clients’ requirements.